A great spot for water sports enthusiasts, El Medano, or The Sand Dune is seen as one of the worlds’ top windsurfing and kitesurfing locations. Of course, it’s got plenty of golden, sandy beach space if you prefer to take some time out and simply relax. There are lots of traditional bars and restaurants to try out some tapas and the summer months are alive with fiestas and fireworks. 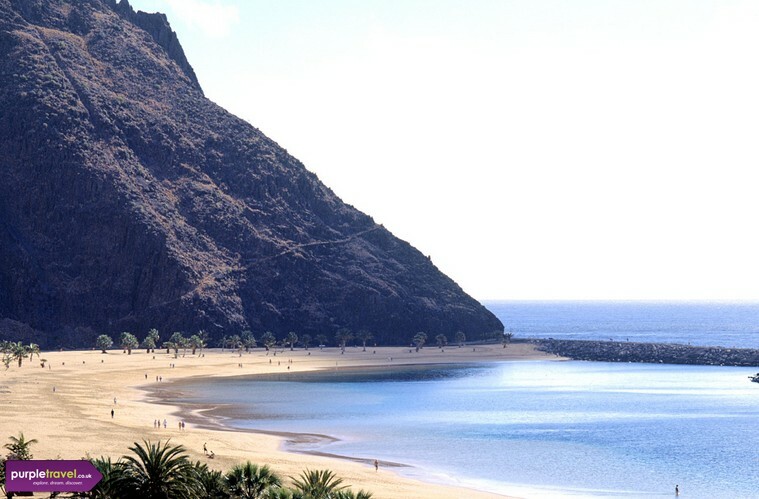 El Medano might be one of the best kept local secrets of Tenerife, book now for the best cheap holidays from Purple Travel. It’s not so touristy like some other resorts and if you want to party, better stick to Playa de las Americas. But it’s perfect if you want to just roast in the sun for a few days. El Medano is not exactly a tourist place, it still has a feeling that it’s for the locals. It’s very quiet, beach is great, but it’s very windy – good for anyone who wants to do some watersports like windsurfing.